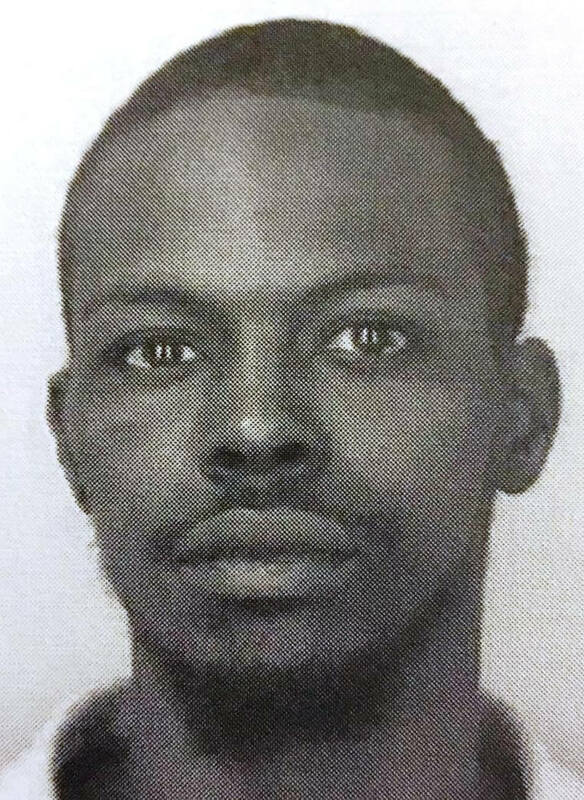 29-year-old Robert L. McClure, who was on the run from law enforcement officers in Portsmouth, Virginia for involvement in a homicide that occurred there last week, was arrested by authorities early Thursday morning at a Union Avenue home in Paterson, according to police. Police director Jerry Speziale said McClure was hiding out at 365 Union Avenue. He said law enforcement received information McClure was at the location and authorities acted at about 6 a.m. this morning. McClure, who is wanted in Portsmouth for his role in a shooting that claimed the life of a man on October 20th, 2016, was taken into custody by Paterson Police Criminal Warrant Squad and the U.S. Marshals Service’s Regional Fugitive Task Force. Authorities setup a perimeter outside of the multi-family home and entered the apartment. He was located inside and arrested without an incident. He is being held pending extradition to Virginia, said the police director.